/ Modified jun 13, 2018 12:31 p.m.
Officials with the Border Patrol have still not released the name of the agent shot in the pre-dawn hours Tuesday. During a Wednesday morning news conference, officials confirmed the agent was shot while alone and on foot to investigate a sensor near Arivaca. "We did take several individuals into custody for immigration related violations. 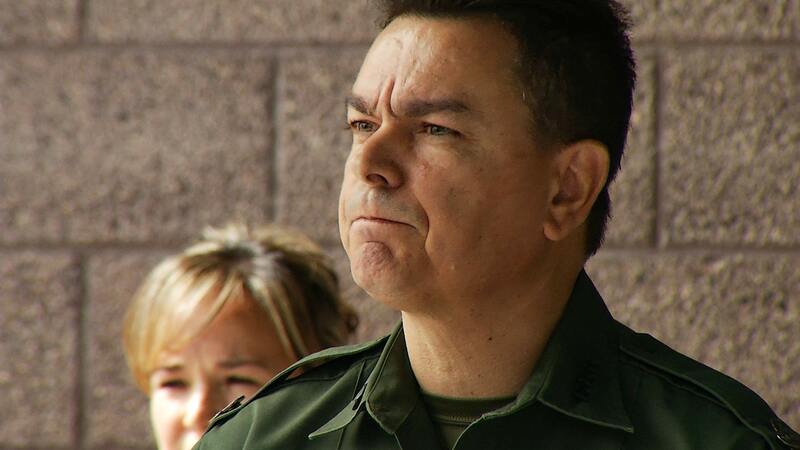 We have yet to tie any of them to the actual shooting," said Rodolfo Karisch, Chief of the Tucson Sector. Karisch said they believe the agent returned fire, but they could not confirm that. Reports Tuesday said the agent was shot in the hand and the leg, but officials would neither confirm nor deny that fact.